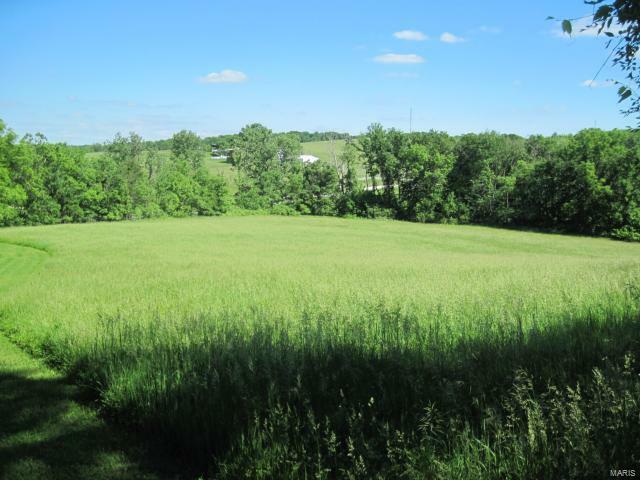 This pretty 15.48 acre m/l tract of land on the edge of town offers a building site, room to play, and beautiful views of the countryside. The gently sloping parcel has a border of trees and a concrete slab ready for construction. Electric and water are on site, and a new culvert and gate provide private access. This desirable parcel could be your little piece of paradise. Add your dream home. Call today! More photos to come!